You are so lucky to have ancestors who left a wonderful paper trail of the part they took in the formation of America. Good job getting this done for the 4th of July. I enjoyed reading your posting today very much. You may have some brick walls, but you tell the stories well of those you do know. Thank you Charles! Every time I see a Moore in my research, I think of you and wonder if it’s one of yours! We’re going to work together one of these days I hope, meanwhile we both keep working away, the best we can! 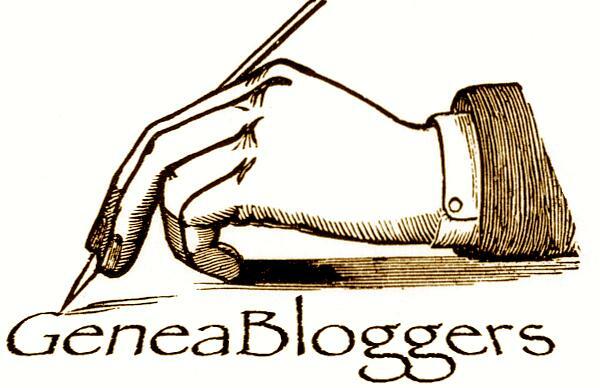 If you ever decide you’d like to join the genealogy bloggers group on Facebook, we’d love to have you! That’s where I met Cathy Meder- Dempsey whose blog you might enjoy as well– the commenter below. I will be sure to point yours out to her as it’s so great for other bloggers. Have a great day Charles. Your’re welcome. One day you might be surprised.